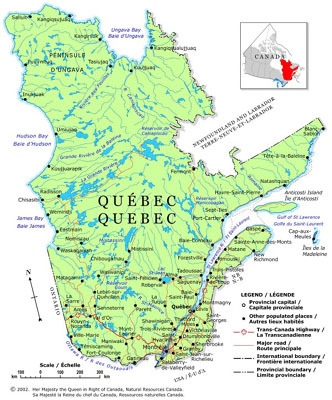 Please visit www.seao.ca to access tender notices for procurement opportunities with the Québec government. Tender notices may also be published in Le Soleil, Le Journal de Québec, La Presse, Le Devoir, Constructo, Le Journal de Montréal and the Montréal Gazette as a supplement to information posted electronically. The Québec government does not maintain source lists. For more information regarding public procurement rules and the electronic tendering system, please visit: www.tresor.gouv.qc.ca. To access tender notices for procurement opportunities within Québec’s broader public sector, please visit www.seao.ca.